Wall Stickers Shapes - featuring our most popular wall stickers shapes - the Circles, Rings and Dots packages, which are available in 3 different size packages. You can also find more wall stickers shapes including our Polka Dot Wall Stickers, Stars, Hearts, Triangles and more on this page. These fun and easy-to-use wall stickers shapes are great for the kids room decor, fun and easy bathroom wall decor, playroom wall updates etc. Wall Sticker Shapes are great for many Home Decor areas - Our Funky Wall Shapes can add elegance to a large or small wall area. Simple Polka Dots can give you a wonderful cascading look to your walls when they are scattered out. 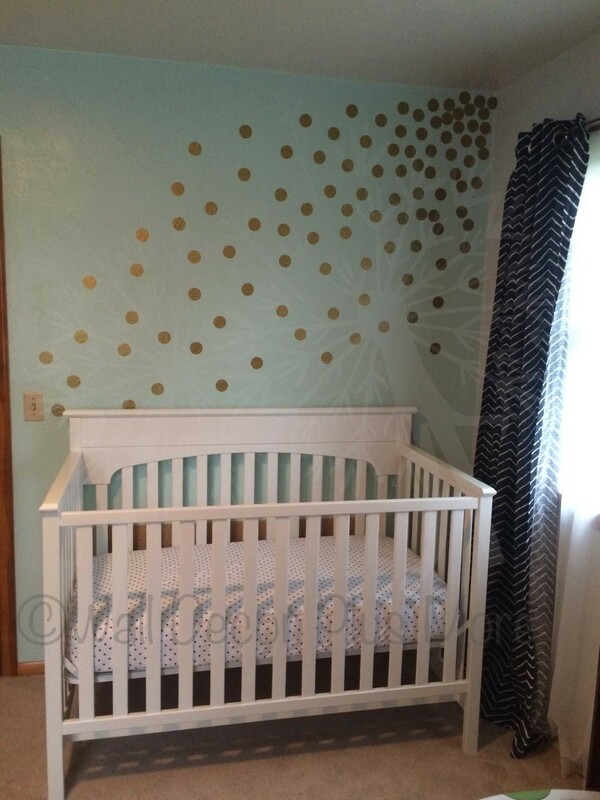 Nursery Walls can get an easy update just by adding some Stars and Heart Wall Shapes. Our Wall Sticker Shapes are THE most easy wall sticker to apply! It's NO JOKE - simply PEEL and then Stick! Many customers have used the Wall Sticker Shapes to decorate Furniture, Bean Bag Boards and even Metal Cream Cans. There is NO END to the decorating possibilities in our Wall Sticker Shapes category. Looking for a slightly different Size or Shape? We'd Love to Hear From You - just use the Contact Us link above!